Be Seated! Seating Options For Every Room. 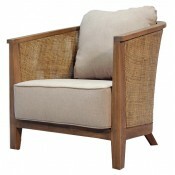 Pacific Home Furniture has searched vendors for a unique collection of seating options perfect for coastal living. Style, function and durability were at the forefront of our decision making process and we believe we won’t disappoint with what we have to offer. When it comes to seating for living rooms, studies, playrooms and even bedrooms you will love our collection of sofas, settees and accent chairs. 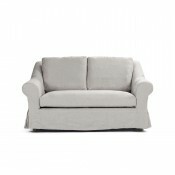 You’ll find a variety of styles and upholstery options perfect for coastal homes. 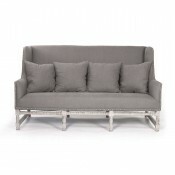 This collection is of the highest quality and you’ll be loving this furniture for years to come. You can supplement the seating in these rooms with some of our great benches. They’re also perfect for hallways, entries and to place at the foot of a bed in the bedroom. 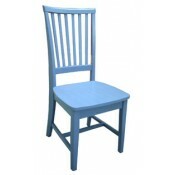 For dining rooms and kitchens, our dining chairs collection offers a great variety of styles but what they all have in common is their durability, functionality and pure style. You’ll find the perfect casual dining chair for the kitchen eat-in, a great barstool for the island or game room and more elegant and sophisticated chairs for the dining room. Extra seating is always needed in every home but particularly in one by the beach where everyone will want to come and visit. 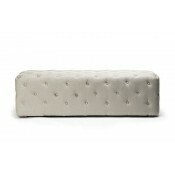 Our ottoman collection offers a great variety of options and they’re so useful. 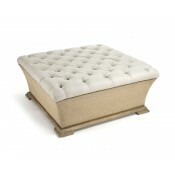 Use stools, ottomans and poufs as extra seating, as end or coffee tables or just to prop your feet up and relax.